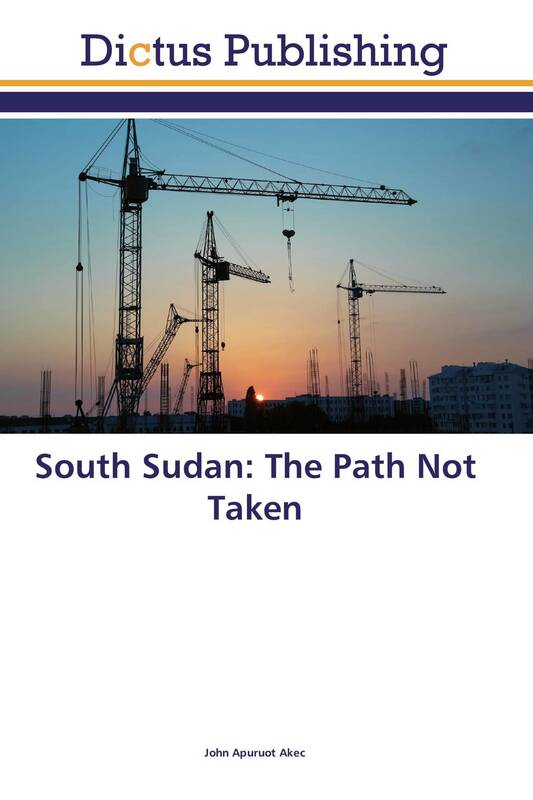 This book is a compilation of articles and essays published by the author on South Sudan and Sudan, the majority of which were published in a blog bearing author's name over thirteen-year period, beginning from April 2006 and extending to January 2019. The collection in the book also includes a number of articles written by the author, as far back as year 2000, and which were originally published in other electronic and print media. Some of articles in collection were simultaneously published in author's blog and national media outlets such as The Khartoum Monitor, The Juba Monitor, The Citizen, and The Dawn newspapers. The book is organized into 14 chapters that are grouped according to themes tackled by the individual essays. First chapter provides an overview. The topics covered in the remaining 13 chapters comprise struggle for self-determination, leadership and governance, economic development, democracy and human rights, peace and conflict resolution, society and culture, and poetry.